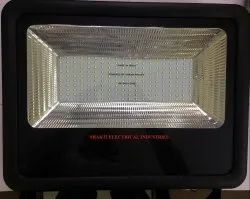 Prominent & Leading Manufacturer from Nagpur, we offer led flood light 200w. Being a prominent firm, we are engaged in offering a distinguished assortment of 200W LED Flood Light that is widely acknowledged in the market for diverse qualitative features. Looking for “BIS APPROVED LED FLOOD LIGHTS”?